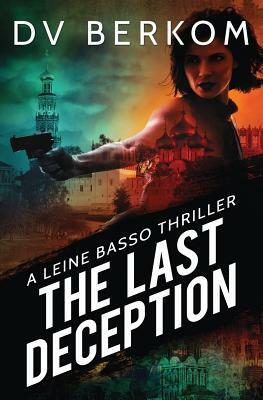 Just when former assassin Leine Basso thinks she’s free from the business of murder and deception, a desperate call from a friend drags her back into the dark world of espionage and arms dealers. Leine uncovers information that implicates a well-known Russian businessman in a horrendous deception that affects national security and could have global repercussions. It’s up to the former assassin to persuade the powers that be to ignore the obvious and trust her, or disregard the information and bring the world to the brink of a devastating war. Can she make it in time to warn them before The Last Deception?